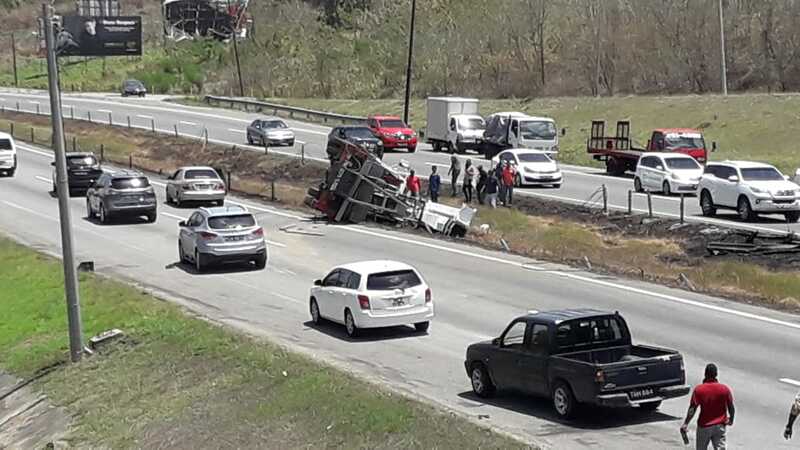 The Ministry of Works and Transport is seeking to advise the public that there will be temporary traffic disruptions to parts of Maraval and Diego Martin over the weekend as well as a disruption to part of Port-of-Spain next week. This was revealed via three statements which were issued on Friday. 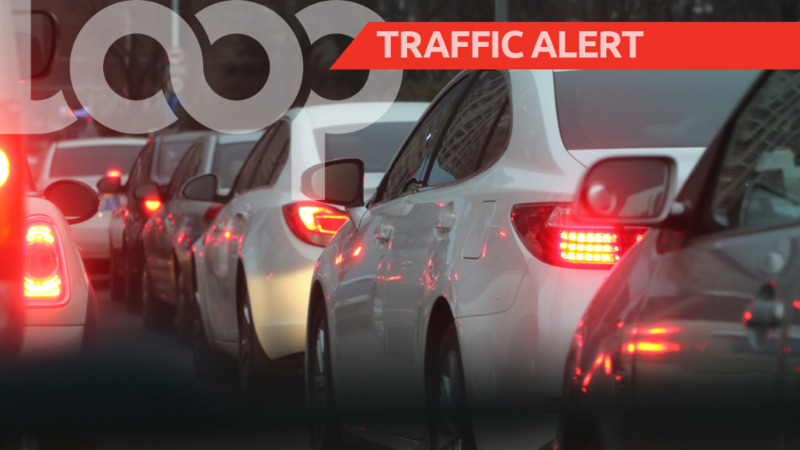 Motorists travelling along Saddle Road from Gittens Avenue to Perseverance Road, Maraval may be in for some traffic due to road works carded for the area. The works are geared toward facilitating the raising of manhole covers and are expected to commence on Saturday and end on Sunday between the hours of 8 pm to 4 am. There will be a temporary traffic disruption on the eastbound lane of St Lucien Road from the Farmer’s Market to KFC, Diego Martin. This disruption is also to facilitate the raising of manhole covers. For further information, please visit the Ministry of Works and Transport website (www.mowt.gov.tt) or call the PURE Unit at 638-2350.